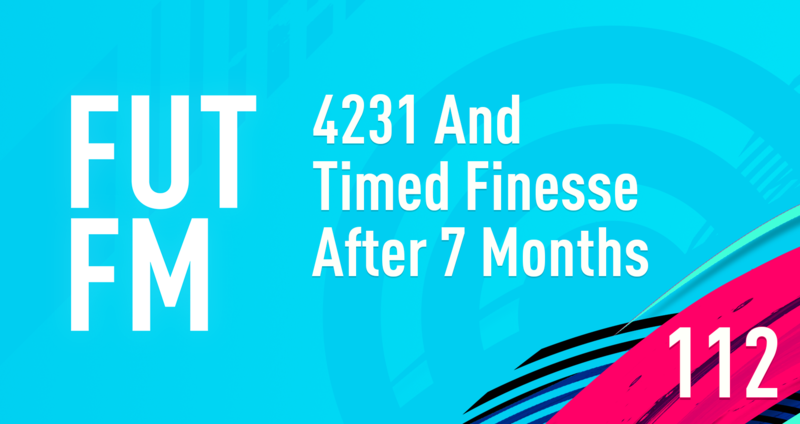 Let’s take a look at how the 4231 and timed finishing have been affecting FIFA 19. Another decent looking TOTW on paper. Sunday saved us from awful TOTW. 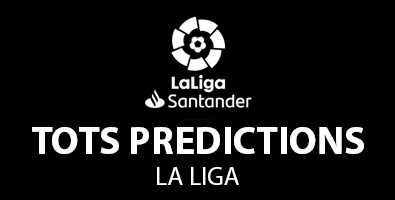 The last of our top-5 league predictions. 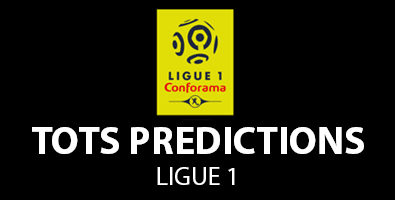 Ligue 1 time! Hello, guys, this is Tillian. And this is TOTS Predictions.